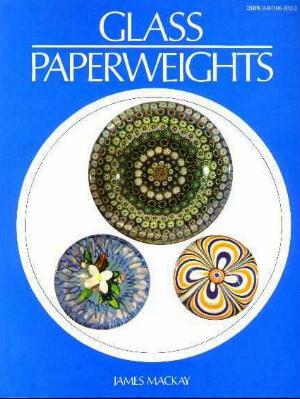 This is a good reference because of the range of paperweights covered. 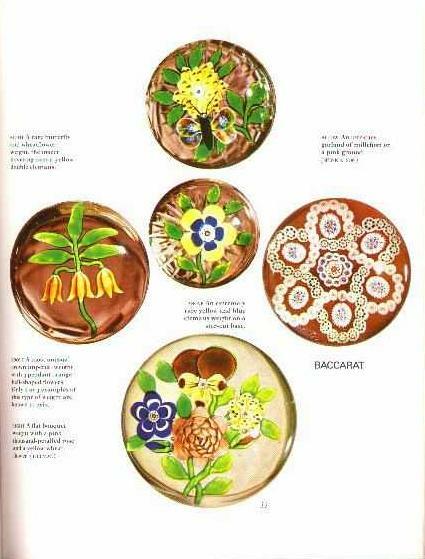 Not only are the French antiques covered, but it includes many other types of paperweights, although no book can cover the full variety of paperweights. 16 pages of color photos, with many black and white photos. 112 pages in all. 7 1/2" by 9 1/2". Originally published in 1973, this is a 1981 reprint. Out of print. This book is available both softbound and hardbound.